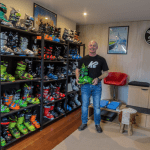 What’s New For 2010 At Aussie Ski Resorts? Temperatures have been dipping below freezing across the NSW and Victorian mountains over the past few days, hinting that winter is on its way. Falls Creek, Thredbo, Perisher and Mt Buller all tweeted about frosty mornings across the ANZAC weekend and into the last week of April. Although no snow has fallen at any of Australia’s snow resorts since a minute dusting several weeks ago, these consistent low temperatures suggest the first real snowfalls of 2010 can’t be far away. The forecast is for snow in Thredbo on Tuesday 4 May, but snow isn’t forecast for any of the other NSW or Victorian resorts at this stage. 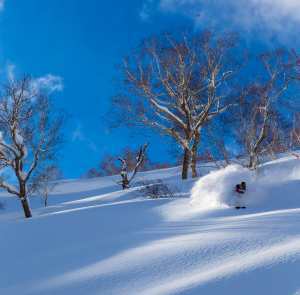 Long range forecasts for the 2010 season are still tenuous but with huge investment in resort infrastructure and overall guest experience at resorts across Australia, 2010 promises to be an enjoyable year for anyone visiting a snow resort. Mt Buller has spent $1 million automating its snowmaking system and upgrading the grooming fleet and has expanded snowmaking on the popular Wombat run. Perisher has added snowmaking guns between Happy Valley and Mt Perisher to improve access between the areas. Mt Buller is introducing flexible new lessons for skiers and snowboarders of all levels, those wanting longer learning can now take a three hour morning lesson and one and a half hour Beginner Boost classes are offered for new skiers wanting to refresh their skills. 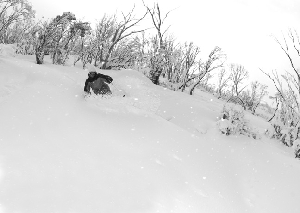 Falls Creek will be home to the new Steve Lee Backcountry Tours. The Olympic skier will be taking guided tours into the backcountry around the resort. Falls Creek is also expanding night skiing to include the Wombat’s Ramble area. Selwyn Snowfields has gone all freeride with a specially tailored freestyle tricks and tips course, running at 1:30pm daily for one and a half hours. Terrain Park only tickets can also be purchased and the local kids program has been extended to incorporate freestyle training as well as race coaching for all skiing and boarding levels. Perisher will have more places to enjoy a hot chocolate with the reopening of the Happy Valley Kiosk and the grand opening of the new Curve Bar on the upper level of the Perisher Centre. Mt Buller is introducing chip-enabled cards for season pass holders and Buller Club members. 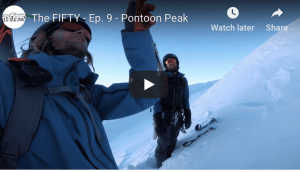 The cards will hold all their ticket and rental information and help streamline their experiences at food, snowsports school and retail outlets. Falls Creek has installed a new magic carpet adjacent to the children’s snowsports centre and the resort can boast the new Quay West luxury and retail precinct. Finalised for 2010 will be a gym, crèche, retail outlets and a coffee shop. 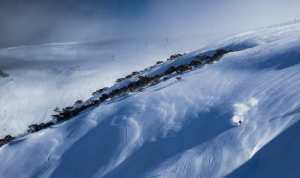 Thredbo is opening ten80 – freeride specific store stocking the latest twin tips, freeride boards, clothing and accessories.